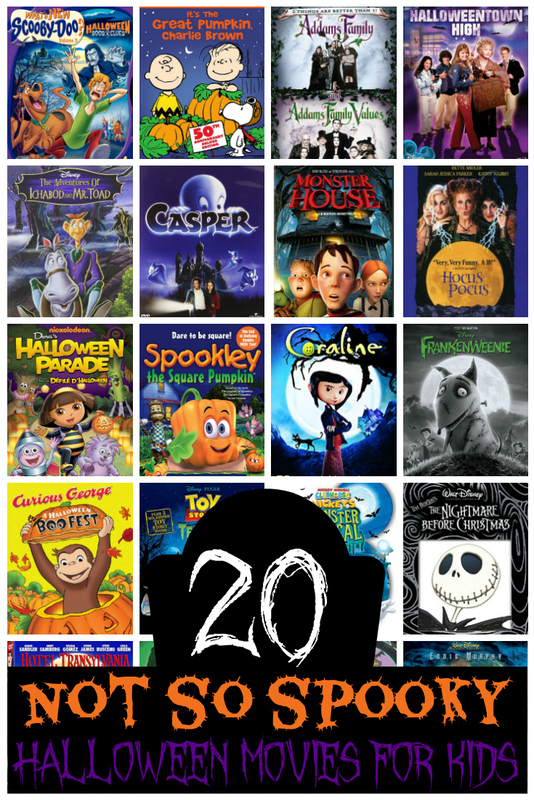 Halloween is a family favourite holiday in our home, and today I am sharing 20 Not So Spooky Halloween Movies For Kids. We also love decorating the house, making/shopping for costumes and trick-or-treating. Before Bella was born we would watch some pretty scary movies as a family. My older two are in their teens, and like their mom, they love scary movies! However, now that Bella is old enough to watch movies we have to find ones that are not too scary to watch until she goes to bed. 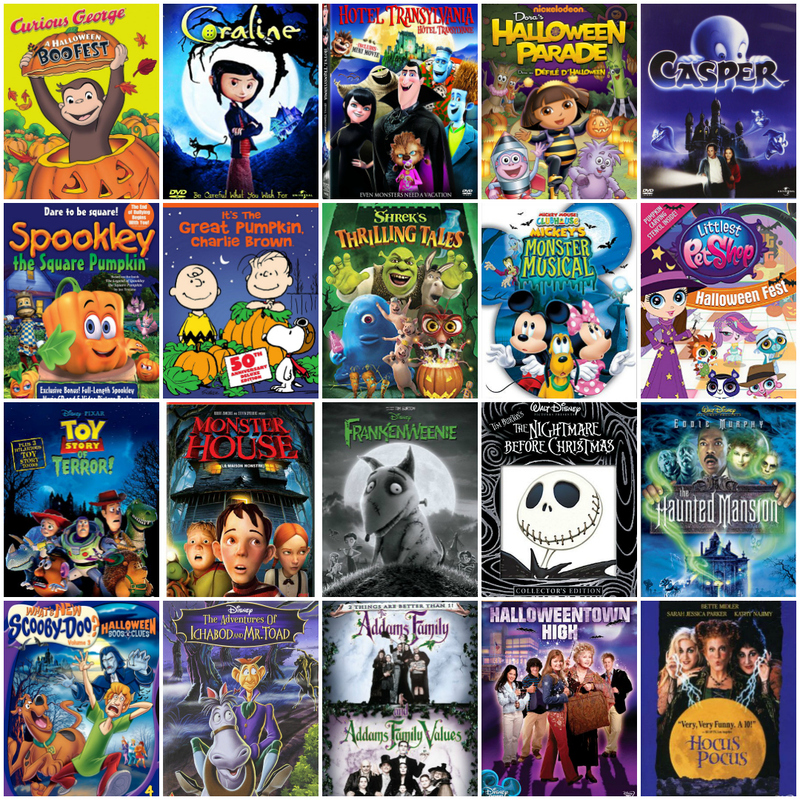 We have a great collection of Halloween movies for kids in our home that are not too spooky. Some I have had since the older two were little and are classics like Casper. Others, like Mickey’s Monster Musical we have recently purchased. Bella loves Minnie and Mickey Mouse, so this is likely going to be her first pick! If you are looking for some not so spooky Halloween movies for kids you have come to the right place. Check out my top 20 picks of great Halloween movies the whole family can enjoy! For my Canadian readers, the below list links to all the pages over on Amazon.ca for these awesome movies! Simply click on the movie title you are interested to be taken to its page on Amazon.ca. If you are a US reader, scroll down for the Amazon.com list. If you one of my US readers, I have also compiled the same list but linked to Amazon.com for you too! Simply click on any of the links below to be taken to the page on Amazon.com for that movie. What is your favourite scary, or not so scary Halloween movie to watch? 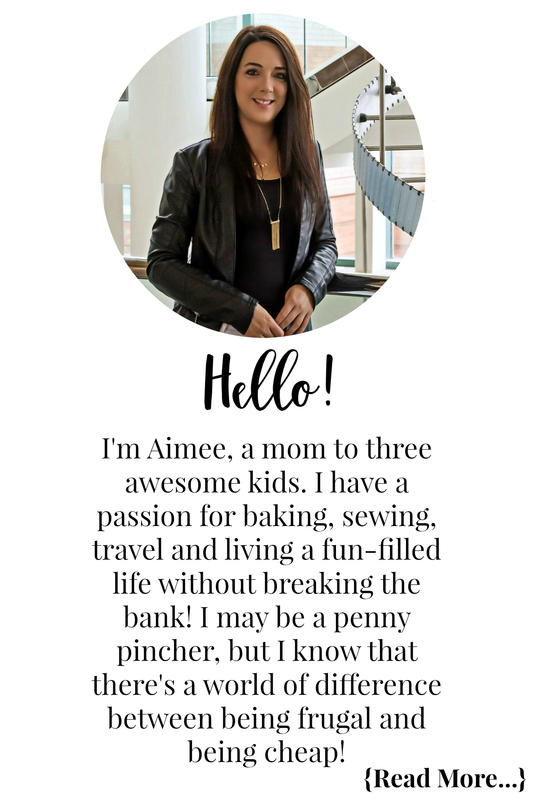 Let me know in the comment section below!